If you’re a regular reader of my Angling Journal over a period of time then you’ll be aware of my love affair with Rhyl based on long-standing memories. And if you’re not – and you’re curious – then check out my last few flounder and dab articles and all will be revealed. Making another holiday visit to the area – with my wife to Golden Sands in Kinmel Bay/Towyn – in the car went my sea fishing gear as usual. As it was a later vacation than we’re used to taking, this time I decided to target a traditional winter species, the whiting. Before I could fish though I had to get bait, and of course keep myself topped up throughout the week. 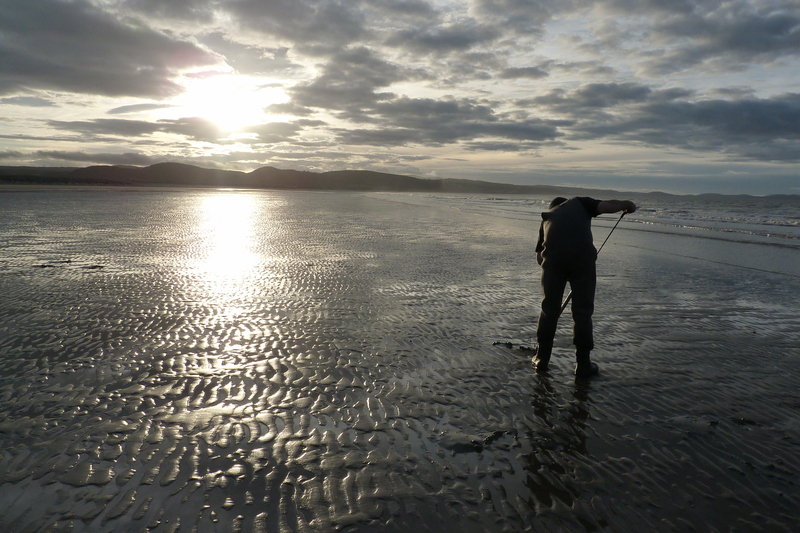 This meant a visit to the local lugworm beds at low water. I’m certainly no expert at pumping and I’m definitely second class to most of the gatherers I encounter. But I do get there, it just takes me longer that’s all. I kicked off the week in the shadow of the Blue Bridge over the Clwyd estuary. It might not be as famous as many other spanning structures, but it does get a cameo role in Holiday On The Buses! And that’s something Brookly Bridge, the Golden Gate or Tower Bridge never achieved! I fished an hour or so up to high tide and then just beyond it. Most of my holiday sessions are like this: short and moulded around the tides. It was action all the way with a dozen small whiting and a single eel. Oh, and the crabs. I even had two on one bait at one time. Actually neither of them was hooked, they were competing for food and just refused to let go. If you’re a coarse angler and you’ve never fished for sea species before your first impression would no doubt be the lack of finesse in the gear. Stiff rods, heavy line, big leads and huge hooks and so on. And that’s just for standard beach fishing. Of course it’s not so much for the fish as for the environment you are targeting them in. I’ve heard anglers complain that the middle Severn is unfishable because there’s an extra three inches of water coming through. You want to fish the sea! While on holiday as well as fish I also bird and a random twitter search when I arrived threw up a small flock of waxwings on an industrial estate five minutes away that very day. It was too late to check them out there and then as it was dark, but next morning I was there with my Swarovski binoculars and after a slow walk round I heard them first. 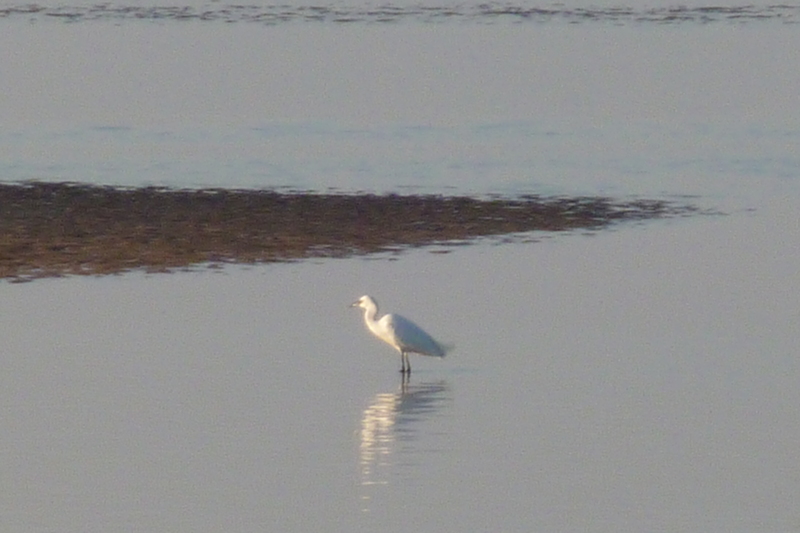 In fact the estate, on the edge of Kinmel Bay, also threw up two little egrets on the stream that dissects it, flocks of greenfinches and goldfinches and loads of redwing that although I didn’t count were certainly into three-figures. The beach behind our caravan park (we were 90 seconds from the sands) had its usual inhabitants: redshank, turnstone, common gull, oystercatcher and sanderling to name just a few. 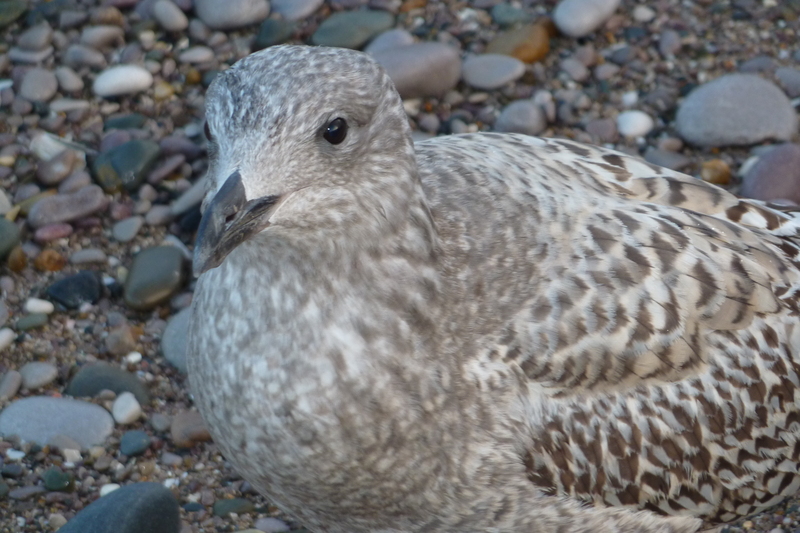 Yet my wife’s favourite bird is the herring gull. And we certainly had a lot of those. And although many people don’t like them I’m not in that category. Back home we have resident black headed and lesser black-backed gulls depending on the time of year but a herring is a very unusual sighting. With birding it’s all about location – pretty much the same as angling really. If they’re not there you won’t see them and you certainly won’t catch them either. And it was to the beach adjacent to our caravan park I fished next, as I pursued a species that although I’ve caught hundreds of, actually features as a target fish in my Journal for the first time. I’m sure many sea anglers, like their coarse counterparts, when they venture out are happy to catch anything. But I always go with a species in mind. I enjoy focused fishing and when you catch by design it’s always a great feeling. 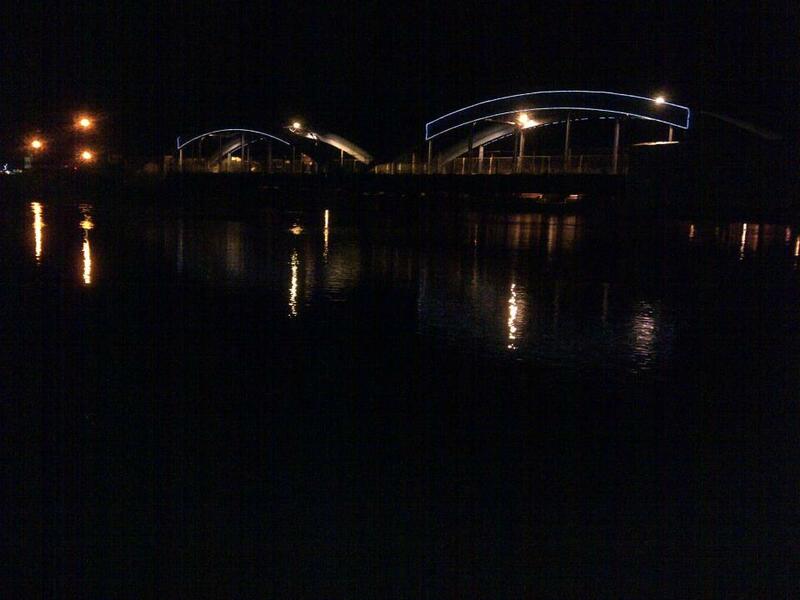 So with the tide coming in and darkness well and truly descended, I cast out a couple of rods and waited. Well, I didn’t have much waiting to do and within a few minutes I realised one rod was going to be plenty! 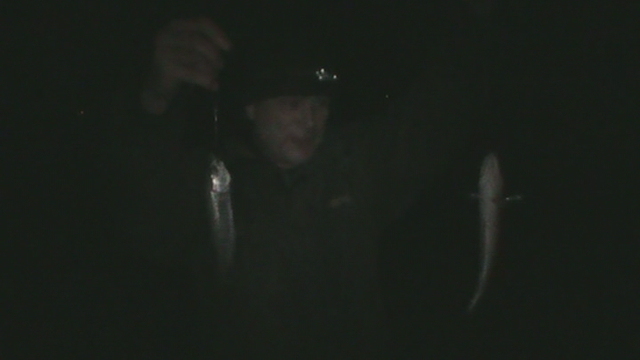 As well as numerous single fish I also had several double-headers. I was fishing with Rock Tackle rigs for the first time and with such a variety to choose from it was the two-hook standard one I fished with. I’d already had a look at the rigs in the packets of course and was impressed. But how would they fare when the rubber hit the road? Well I can say they passed the test with flying colours and they definitely did the job that they were designed for – and you can’t ask for any more than that can you? 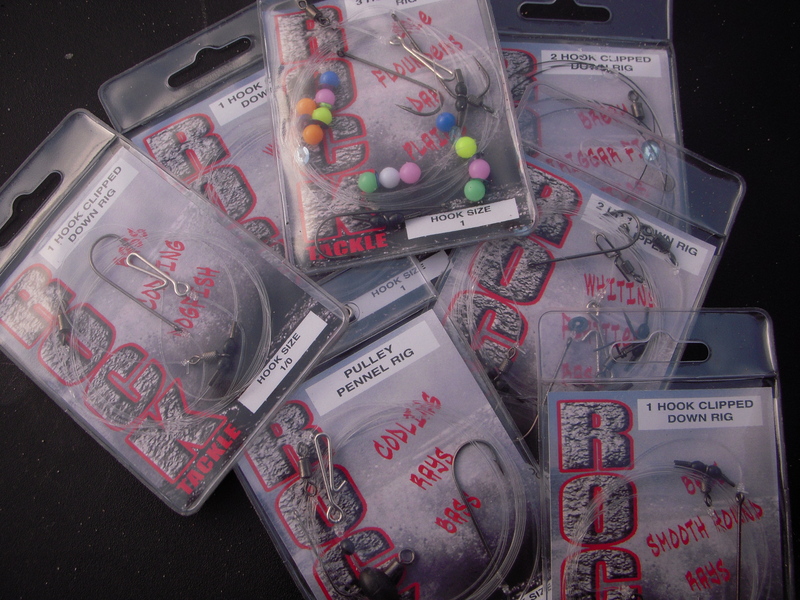 Check out Rock Tackle’s facebook page via the home page of my Angling Journal website, where there is a direct link. I’ve already mentioned I was fishing with lugworm and everything was cast out courtesy of a 4 ounce lead. Most of the whiting I caught were just a few ounces long, typical of the vast numbers of tiny fish that hit the UK’s shores during winter. But every now and then I would hook into something bigger, although that word is relative. Whiting don’t grow to the size of cod or bass, which is why they don’t have a following as those fish do. It’s the same in coarse angling where pretty much the bigger the fish the more popular it is. 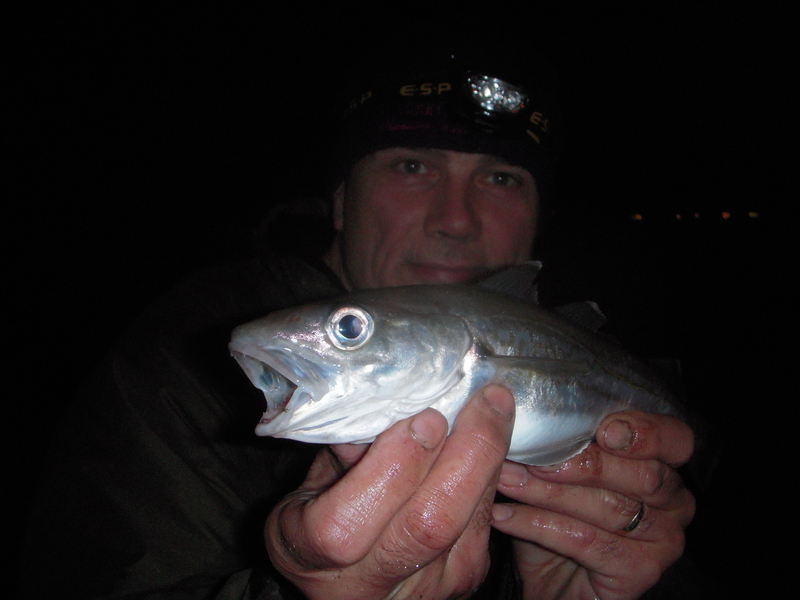 But I see every species as worthwhile in their own right and that’s why I can target whiting and be happy. And happy I was as I had a very enjoyable session. My tip light was dancing around like it was a deprived disco dancer who had finally been allowed on the floor and was making up for lost time. 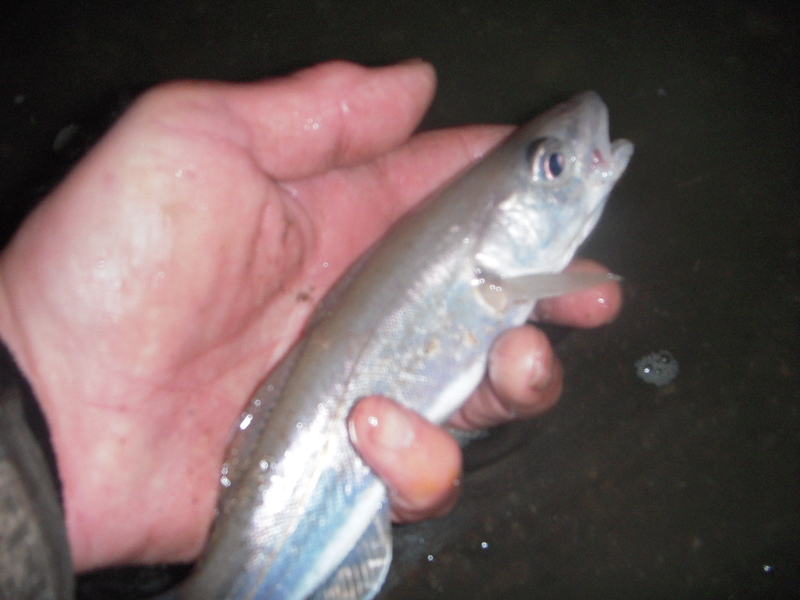 The tapping of a whiting is an unmistakeable indication of what’s taking the bait. I guess to some anglers the whiting may be perceived as a nuisance fish but let’s face it there are probably times when we’d love a tapping tip if just to provide some action. I’ve fished this beach before when the winter species have gone but the summer ones haven’t arrived and it’s been slow. I didn’t fish anywhere near as much as I normally do when I’m on holiday, although I did have a couple of high water daytime dab sessions and you can read about them in next week’s Angling Journal. 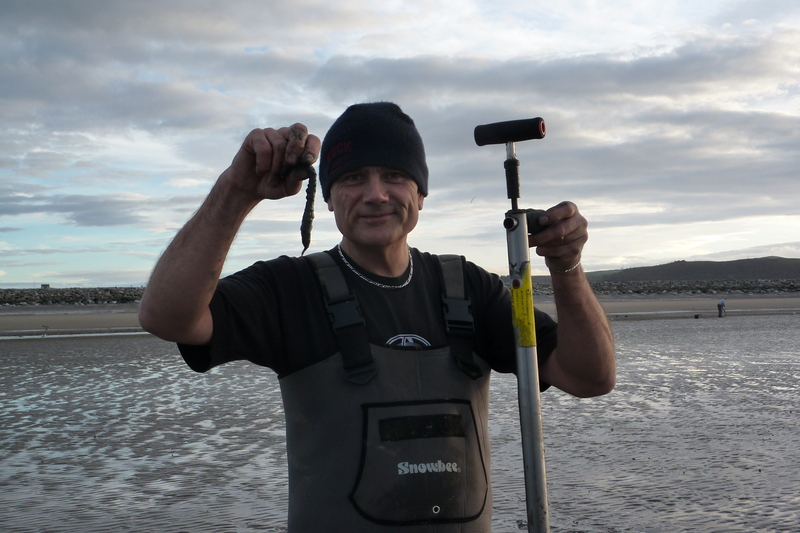 Now that’s my favourite sea fish and I couldn’t visit the North Wales coast without attempting to catch them!